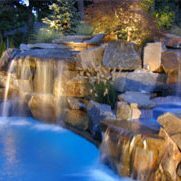 " FULL COVERAGE WILL BE ATTAINED"
Today’s homeowners see their homes and landscapes as a source of pride, a refuge for relaxation and a place to enjoy good times with family and friends. So, why not enjoy it the same after the sun goes down. 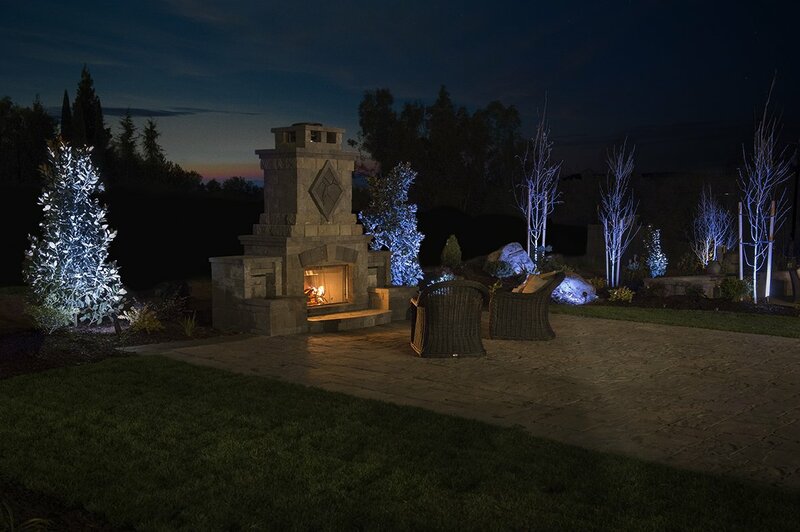 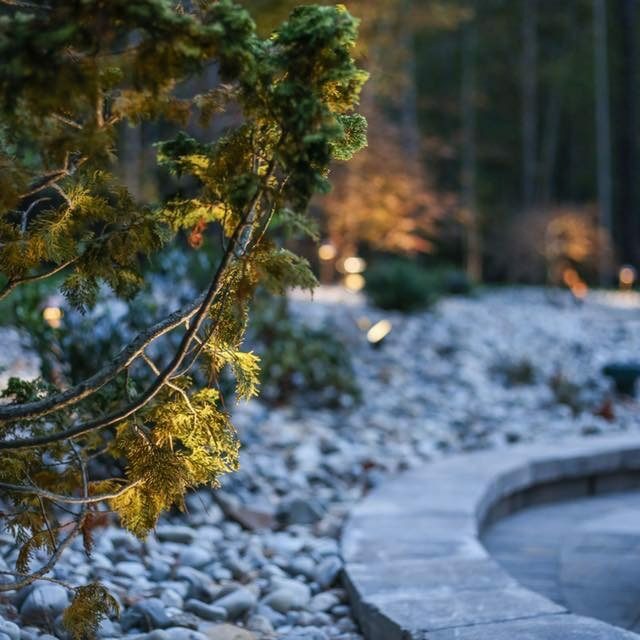 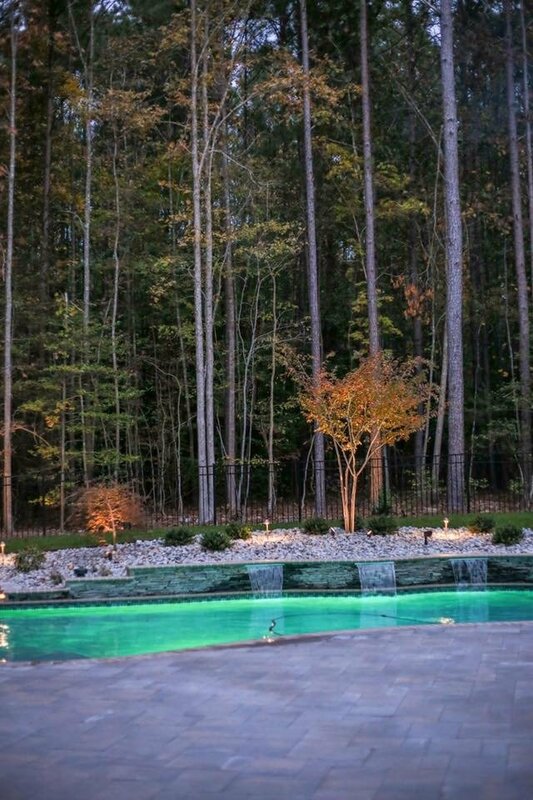 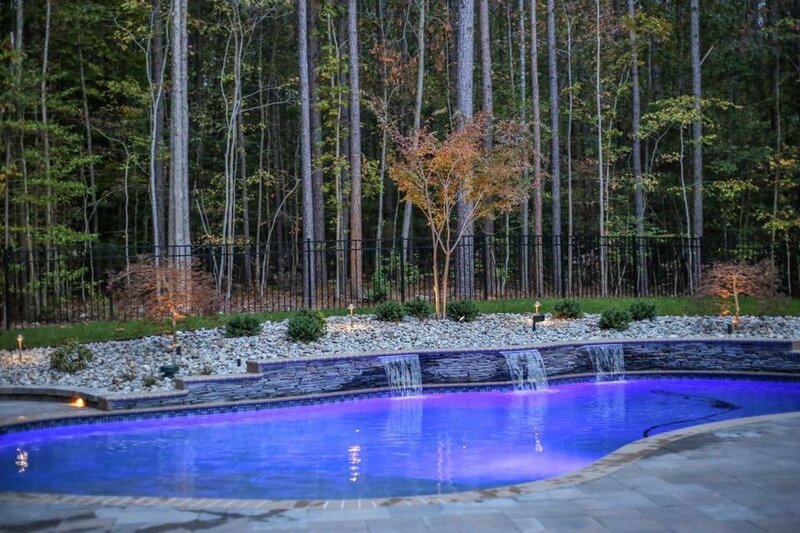 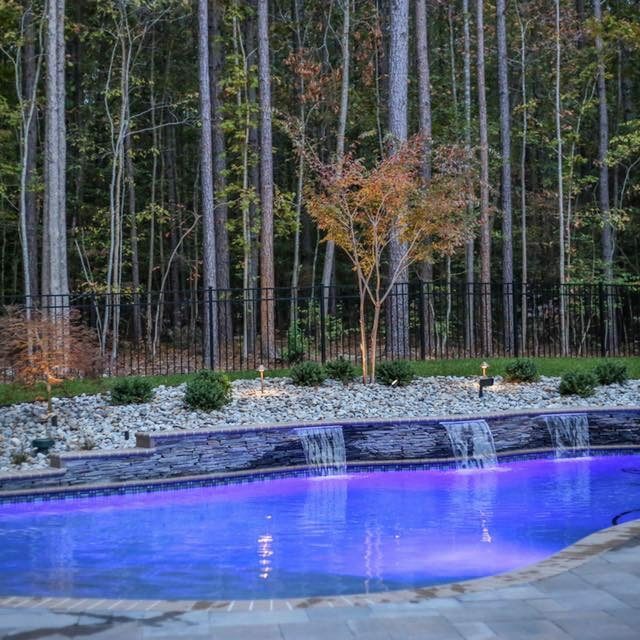 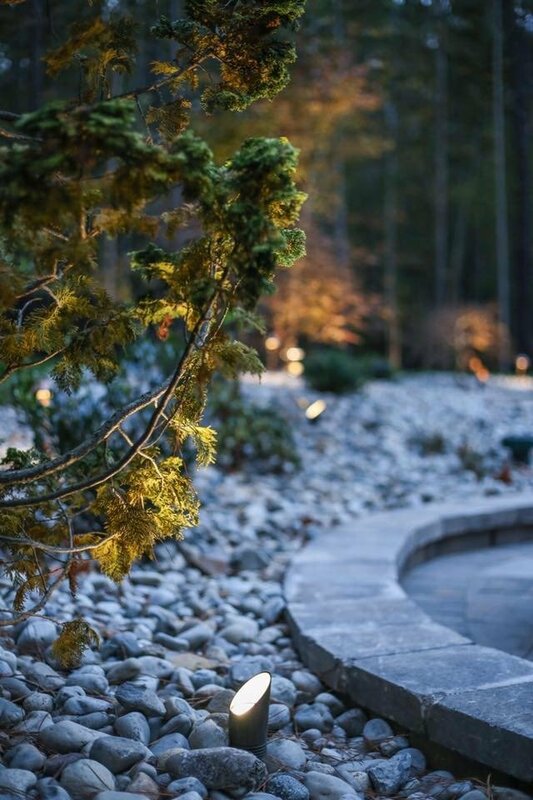 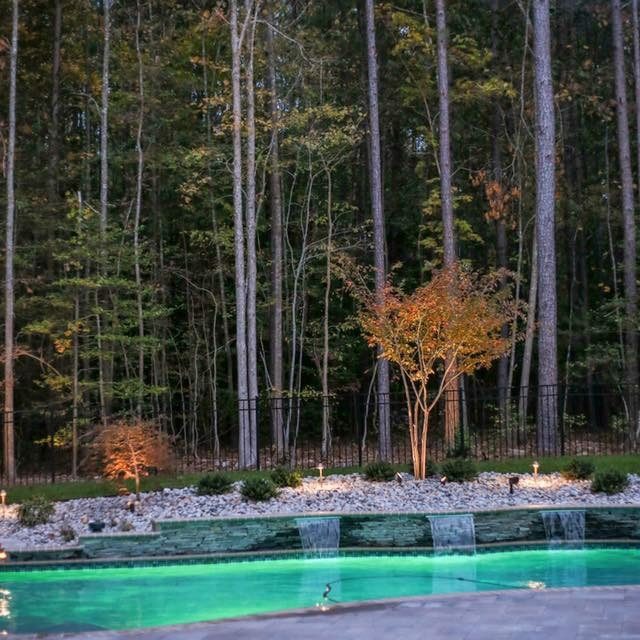 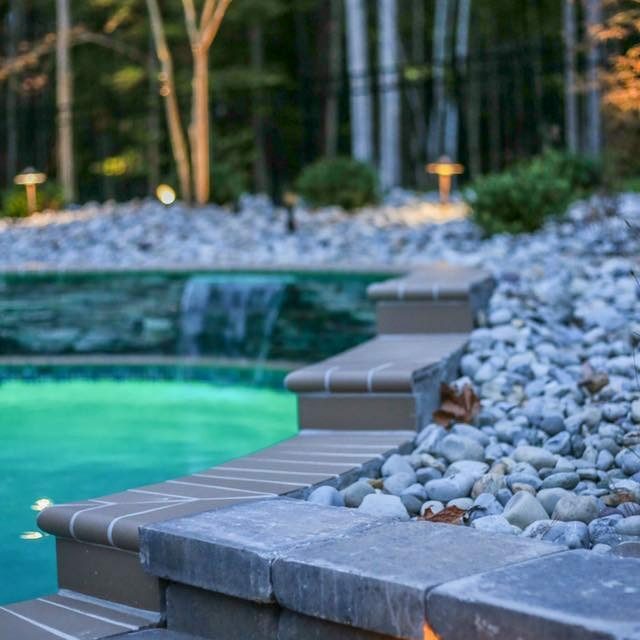 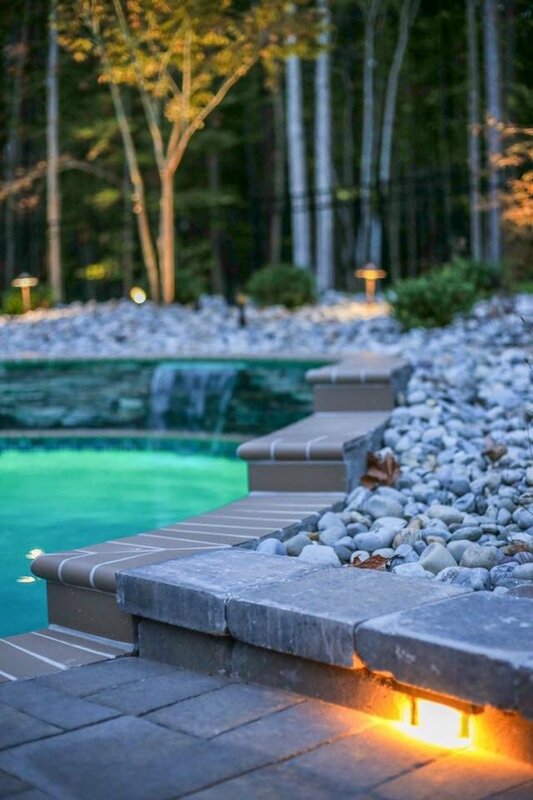 Illuminating your landscape brings your home and landscape to life at sunset, providing an unmatched aesthetic effect while adding safety and usability. 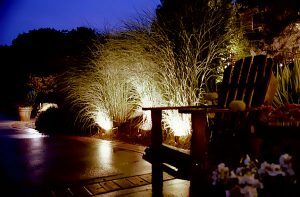 We can design, and install a lighting system to exceed your visions of what you would like to accomplish in your landscape. We will also consult you in the effects that you would like to achieve by explaining the different lighting fixtures as well as how they will illuminate your house, trees, walkways, plants, decks, patios or any other object on your property. Premier has the knowledge, resources, experience and most importantly, an imagination that is endless.